We’d love to add your voice to our harmony! 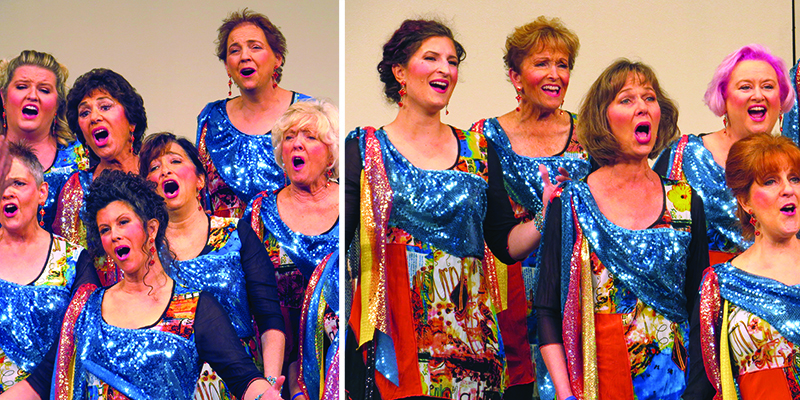 Award-winning Carpe Diem is a competitive chorus that rehearses in the beautiful Santa Barbara area. If you’re an enthusiastic, energetic woman who loves singing and performing, we invite you to check us out! To qualify for membership, you will participate in a 6-week process, starting with a private vocal assessment on your 2nd visit. This assessment is done to determine which voice part would be best for you. You will then be given an audition song (with vocal learning tracks) in preparation for your private vocal audition on Week 5 and a visual performance audition on Week 6. In between, we can all sing and dance together on the risers! We’d love to add your voice to our a cappella harmony!